The Congressional Budget Office on Tuesday released a report outlining options for reducing the costs of retirement benefits for federal employees. According to the 51-page report, in 2016, the federal government spent $91 billion on retirement benefits for most of its civilian employees; $70 billion for the Civil Service Retirement System; $13 billion for Federal Employees Retirement System; and $8 billion for contributions to Thrift Savings Plan. These costs are expected to grow by an average of about 2.8 percent annually between 2018 and 2027. CBO looked at several potential changes that could save money: Change employees’ pension contributions to either reduce or increase them; replace FERS with larger government contributions to TSP for new employees; and change the pension formula. The report also looked at how recruitment and retention would be affected by any potential changes. 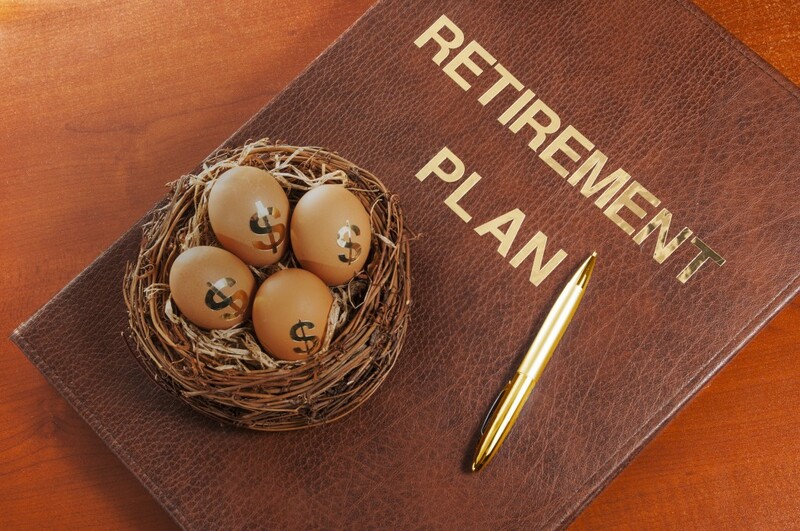 In contrast, TSP likely enhances recruitment because employees are eligible for federal contributions of up to 5 percent of their salary regardless of their age and tenure, the report notes.